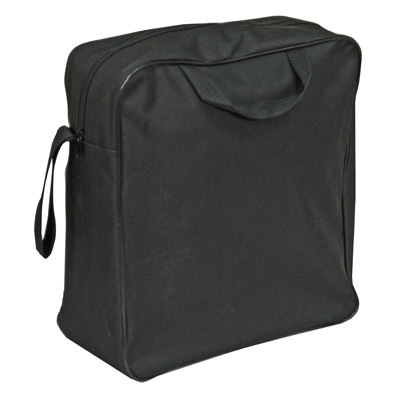 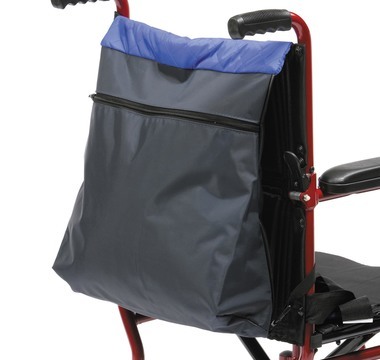 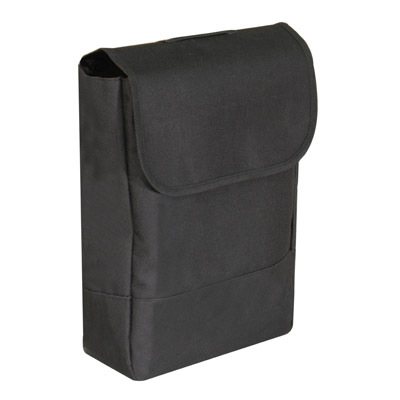 The Wheelchair Pannier Bag has been specially designed to fit neatly over the armrest of most wheelchairs and provides storage space for jackets, shopping, medication, snacks, etc. 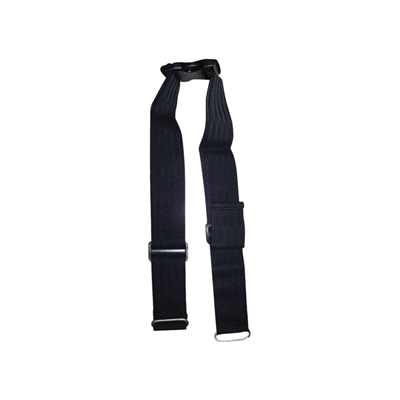 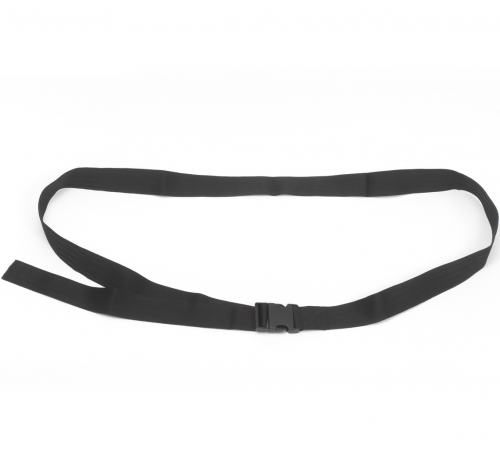 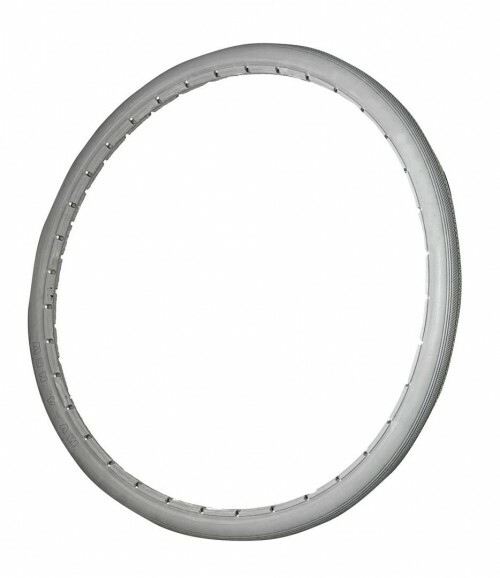 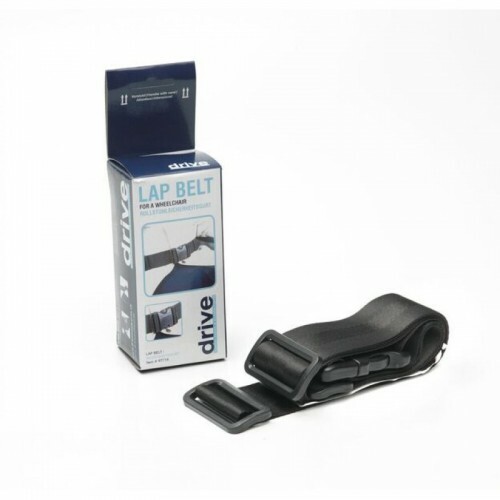 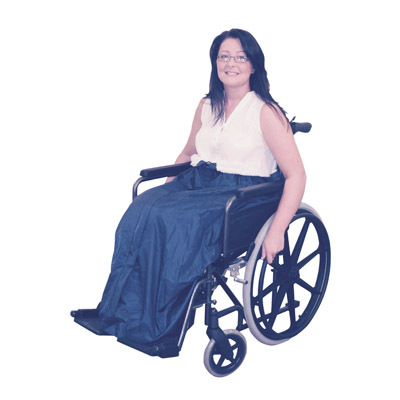 It is a practical and affordable wheelchair accessory and enables wheelchair users and their carers to safely carry more, while keeping their hands free. 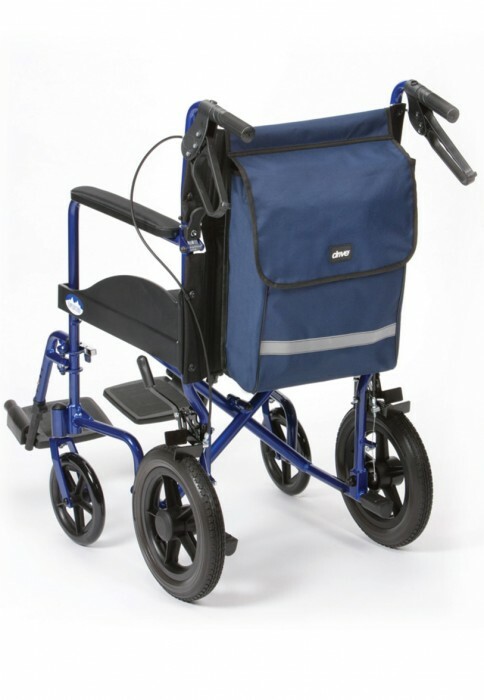 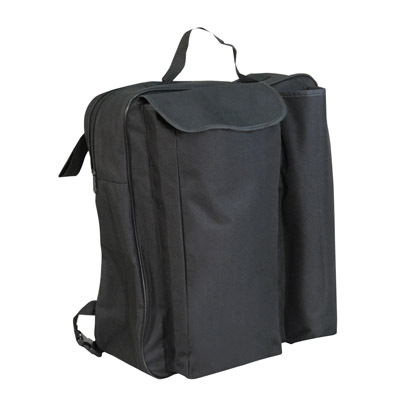 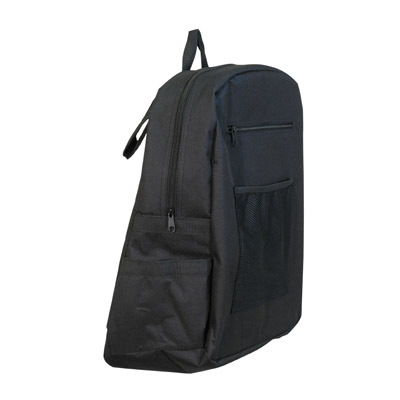 The Wheelchair Bag has been specially designed to fit neatly onto the rear of most standard wheelchairs with pram handles and provides a generous, zipped storage space for coats or jackets, shopping, medication, snacks, etc. 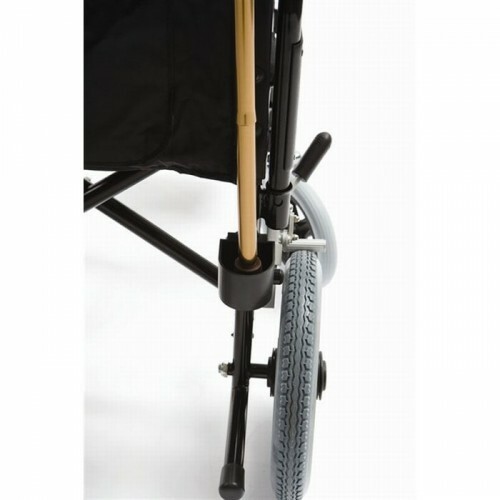 It is a practical and affordable wheelchair accessory and enables wheelchair users and their carers to safely carry more, while keeping their hands free. 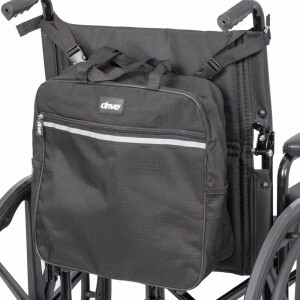 The Deluxe Lined Wheelchair Bag has been specially designed to fit neatly onto the rear of most standard wheelchairs with pram handles and provides multiple zipped storage spaces ideal for larger or small items such as jackets, shopping, medication, money, identification, snacks, etc. 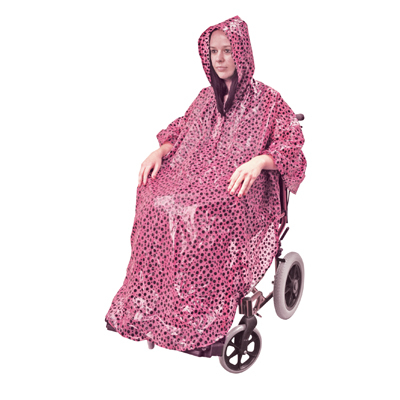 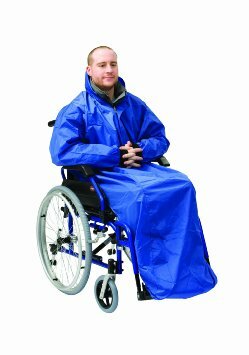 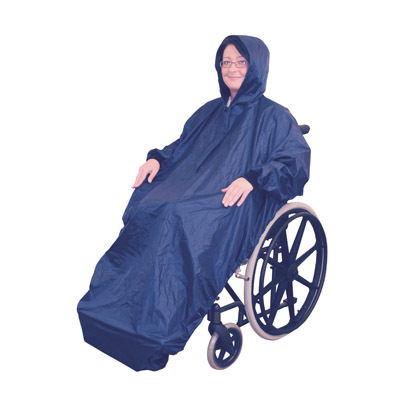 The Wheelchair Cosy is the ideal garment to provide protection from the wind and rain for your lower body and features a fleece-lined back panel for extra comfort and warmth.